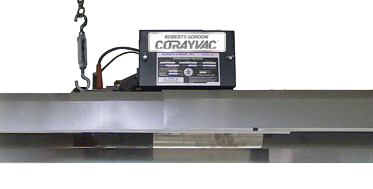 CoRayVac® low intensity infrared heaters provide a fully-engineered design and layout option for complete building comfort. 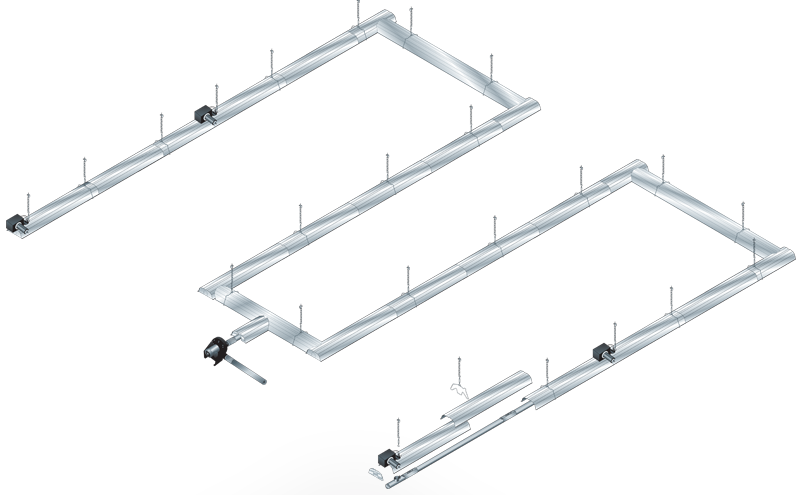 Each application receives a customized infrared heating system featuring modulating burners-in-series. 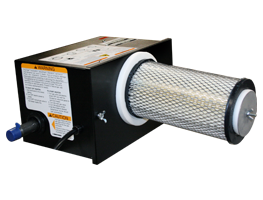 Burners-in series allows for maximum heat coverage in the space, minimizing building exhaust penetrations. With a range of Btu/h inputs available, burners can be placed 10ft - 70ft apart for uniform heat coverage. Designed as a high efficiency condensing system, more heat from the system is utilized within the space. 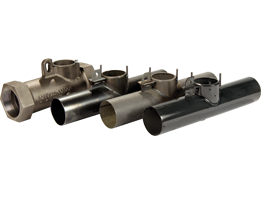 Lower exhaust temperatures provide energy and fuel savings, reducing the cost of high heating bills. 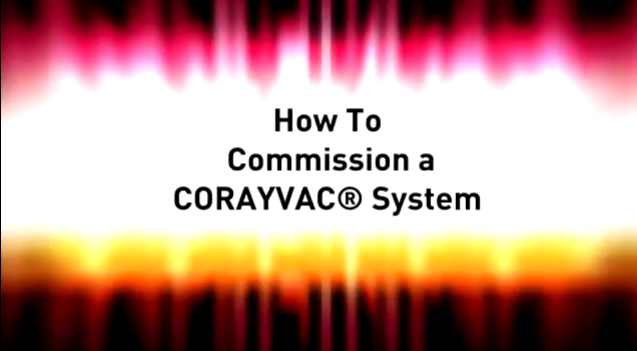 Heating bills at bargain prices means CORAYVAC® saves money! 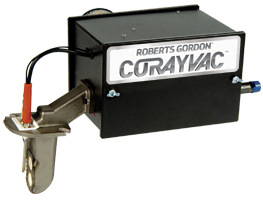 For optimal heater control, Roberts Gordon CORAYVAC® Modulating Heating Control delivers as the most diverse control panel offering in the industry. We are the only manufacturer that senses outdoor temperature resulting in the system truly understanding the heat requirement. 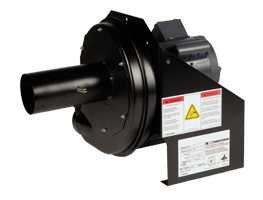 Variable speed technology on pump motors drastically reduce electrical power consumption resulting in longer motor life. Draws heat through the system, maximizing system efficiency and exhausting products of combustion at low temperatures. Below infrared heater layout offers four burners with shared tailpipe. This system offers maximum radiant intensity heating on the left and right with added supplemental coverage through the center, creating an even radiant coverage area. 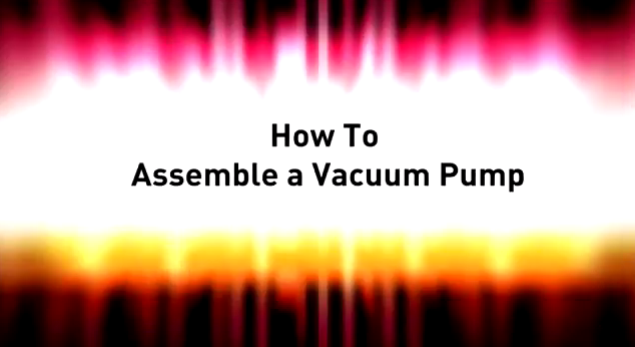 Symmetrical systems are preferred because the vacuum available in the system branches are balanced and damper couplings are not required. 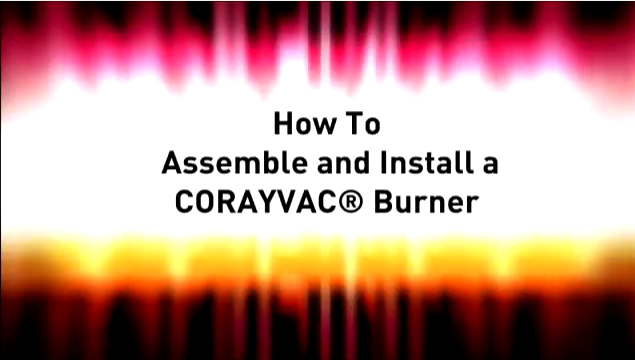 This layout and additional suggestions offered in the CoRayVac® Design Manual have been used extensively with CRV-Series infrared heaters since 1962. ** Fuel Type may vary by model.